Rovanperä finished second in WRC 2 Pro behind Gus Greensmith at last month’s Rallye Monte-Carlo after an opening night crash. 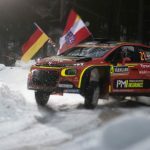 He will also compete in this week’s second round at Rally Sweden (14 – 17 February). 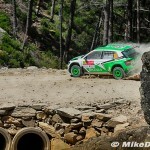 “Already by winning the WRC 2 category at Rally Finland 2018 he proved his outstanding speed and talent. 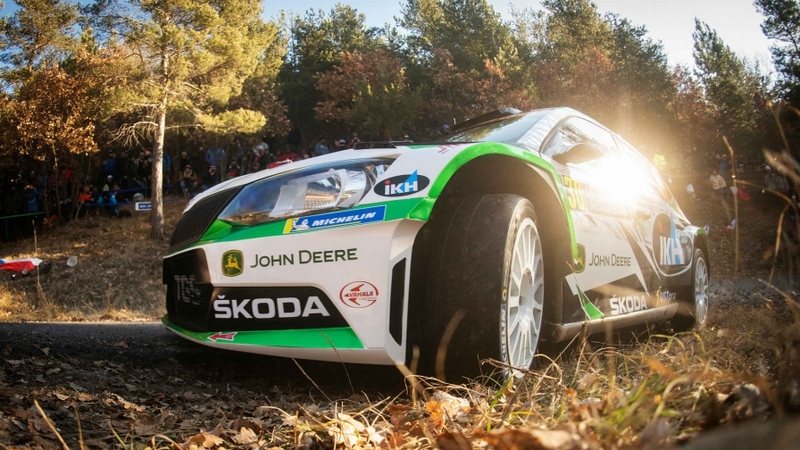 We closely observe the progress of other talented and fast Skoda customers and may integrate some of them into our works team on selected WRC rallies. 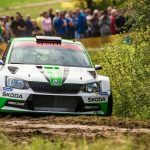 ”Skoda is due to introduce a new-evolution Fabia R5 this year but Hrabánek was unable to provide a timeframe for the car’s WRC debut.